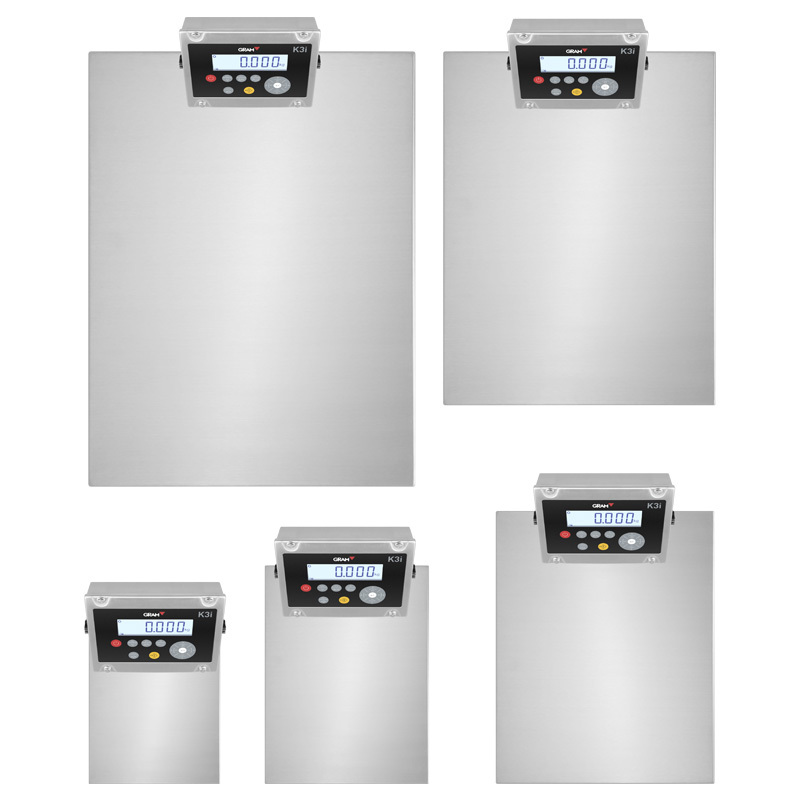 Resistance:Entirely made in AISI 304 stainless steel. 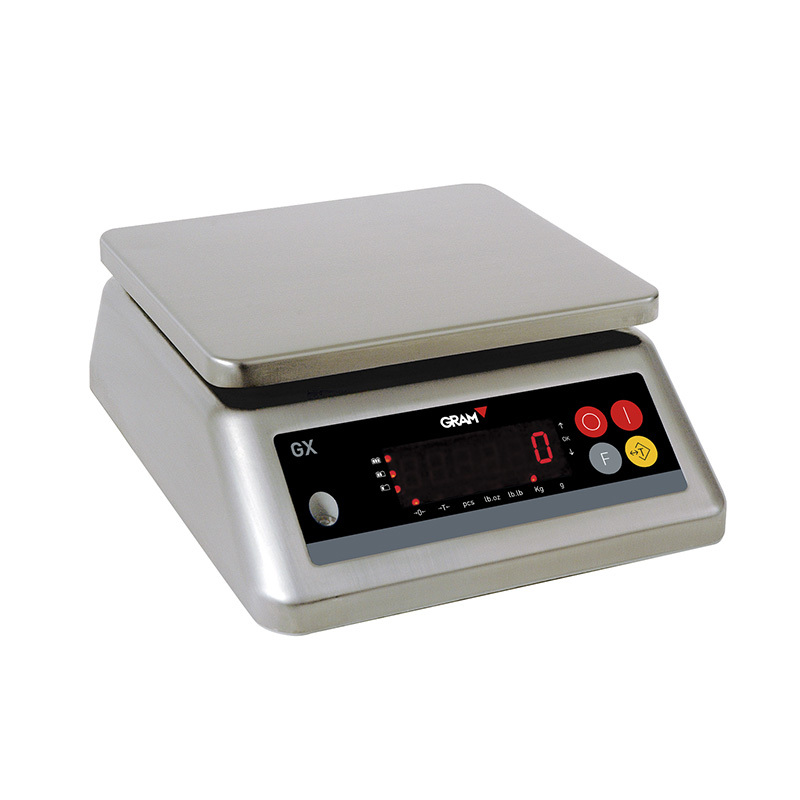 Security:Lockable keyboard to avoid modifying functions. 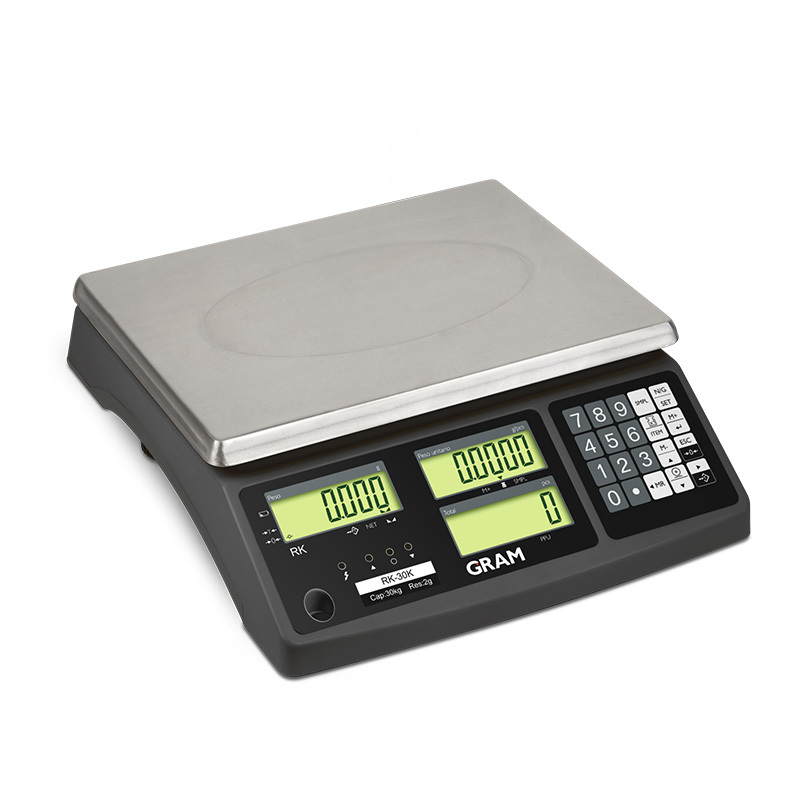 Flash memory:Last weighing remains displayed. 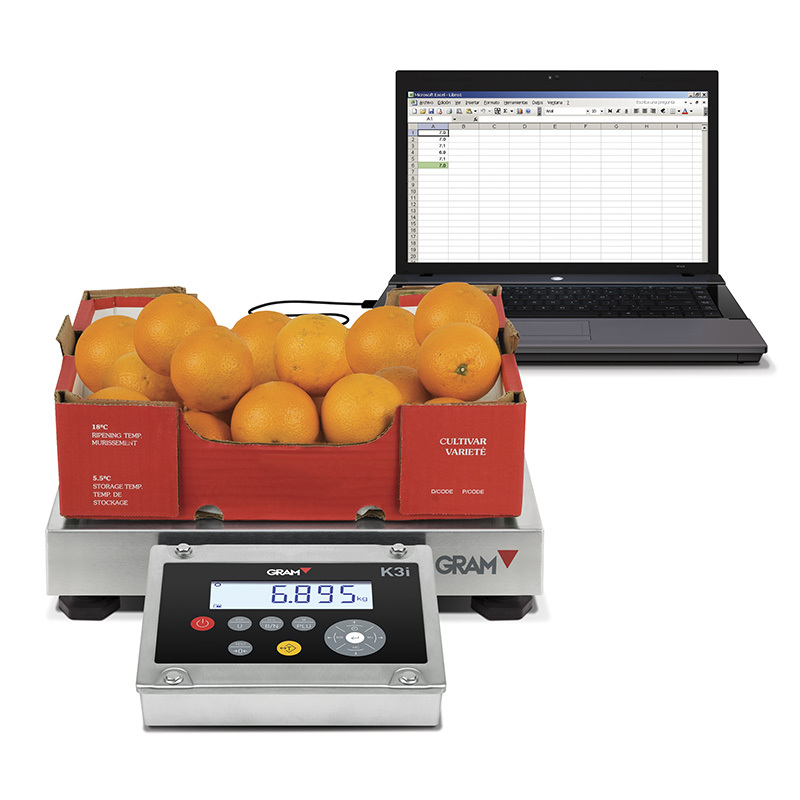 Wireless:Compatible with printers and wireless remote display. 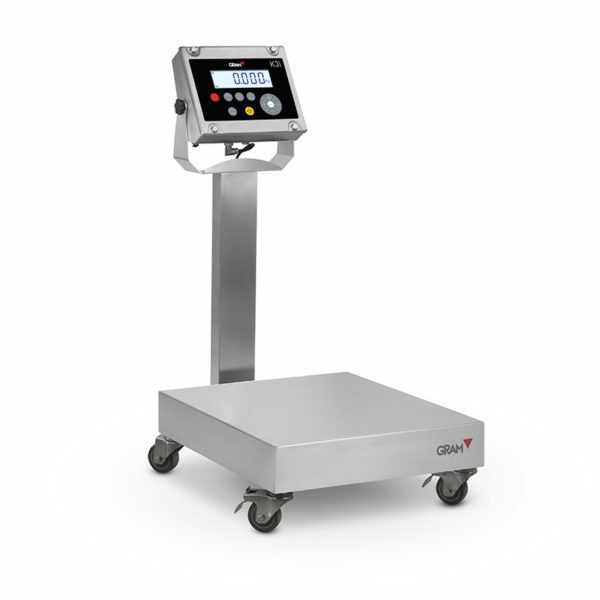 USB Direct:Sends data to PC applications without additional software. 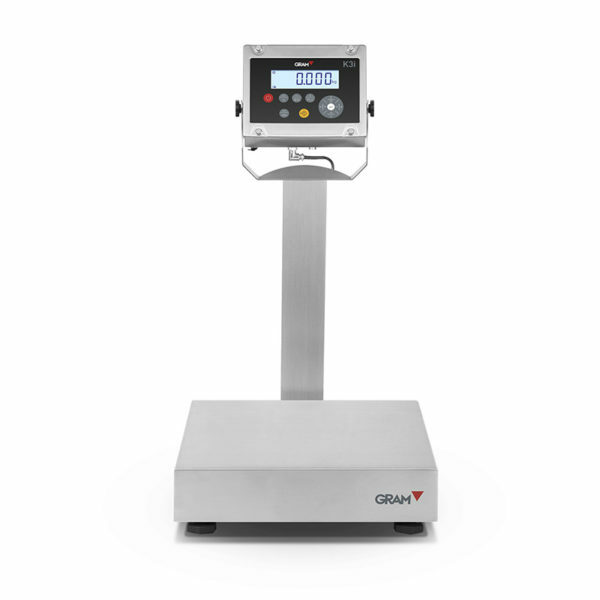 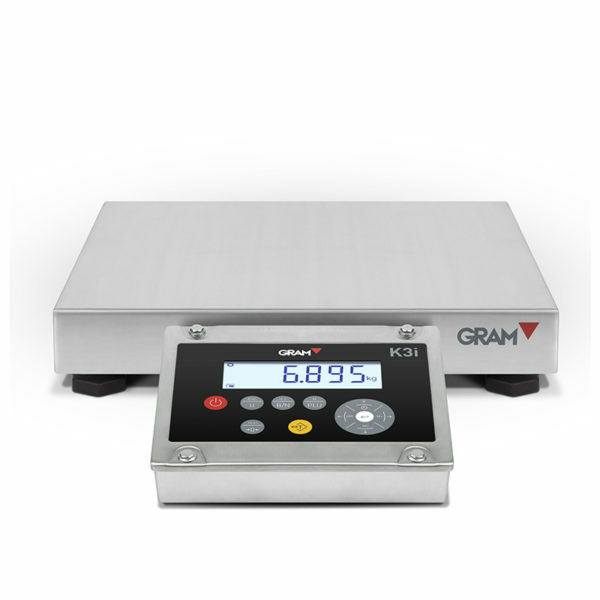 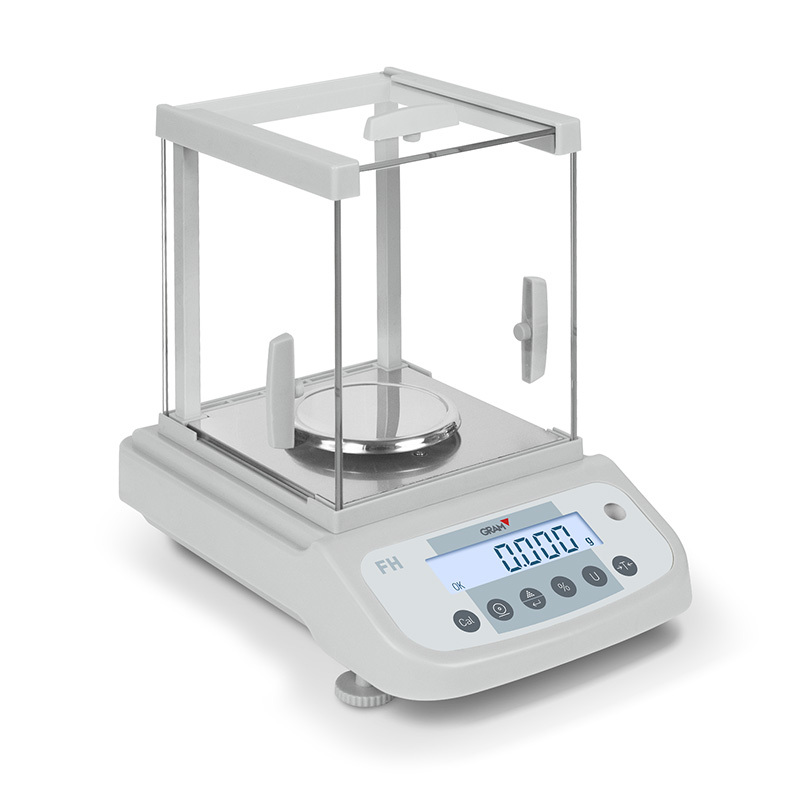 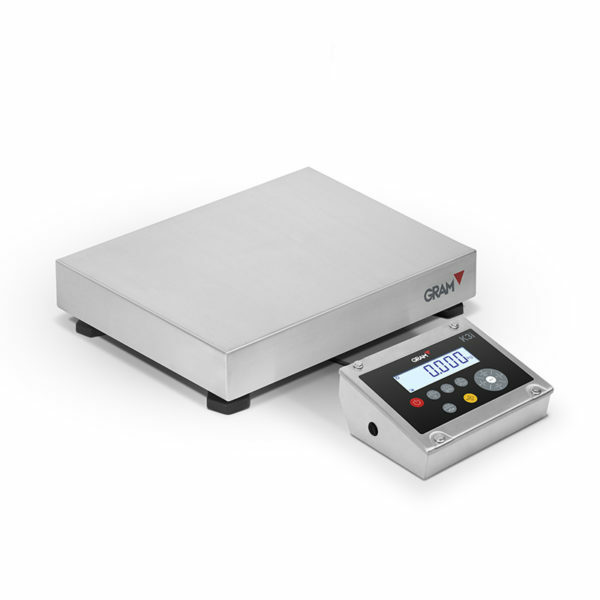 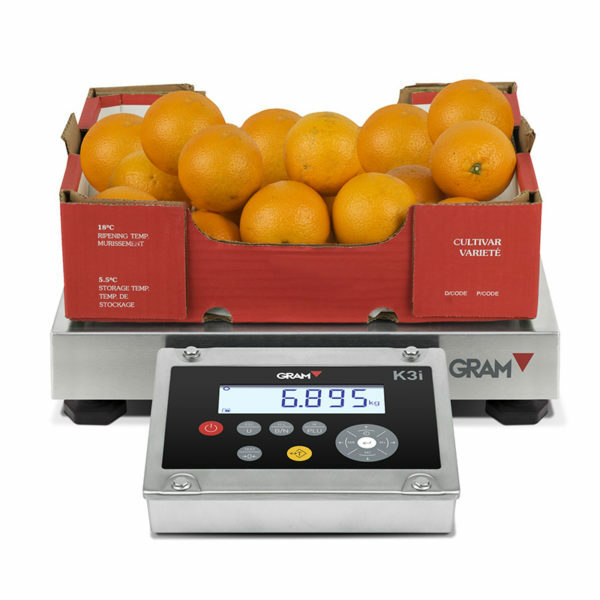 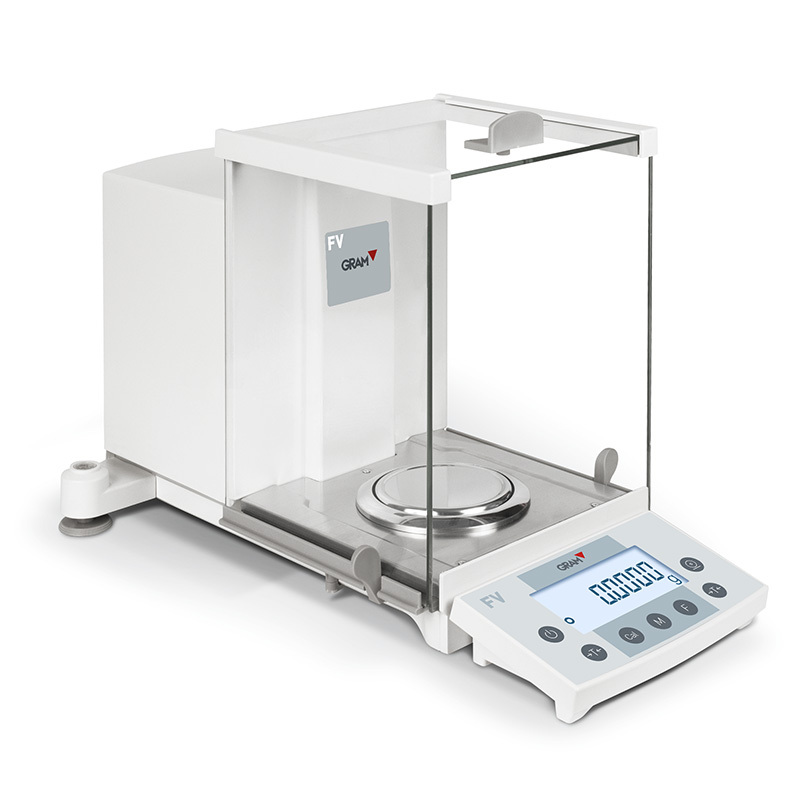 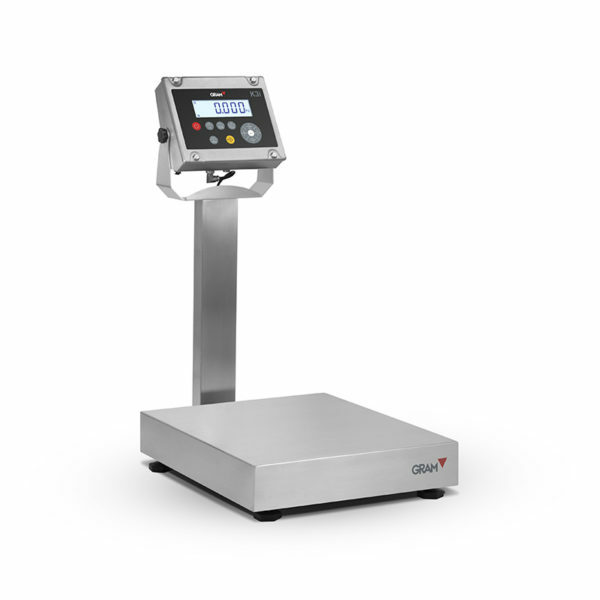 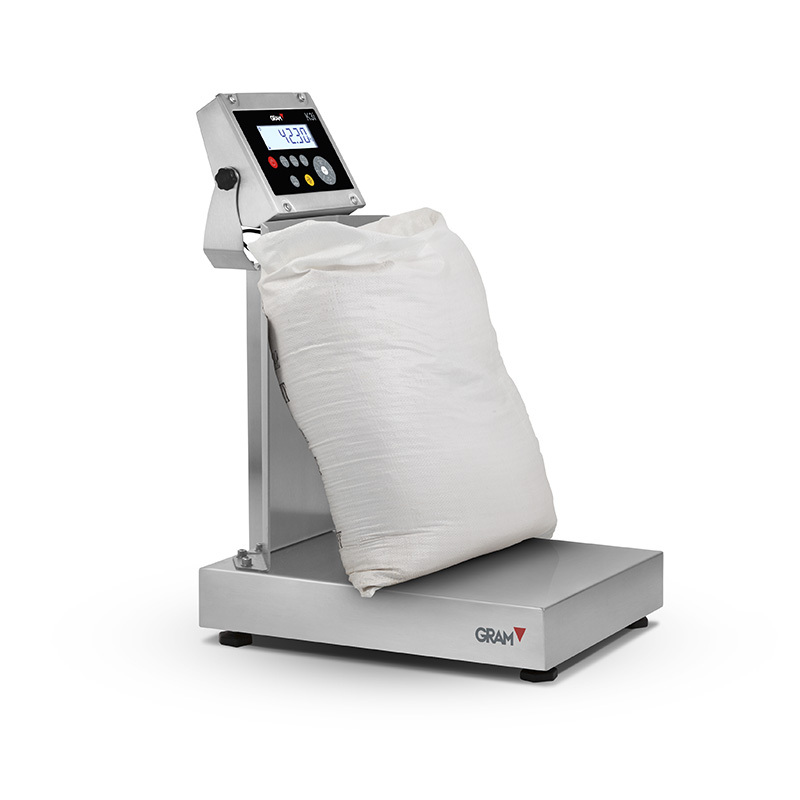 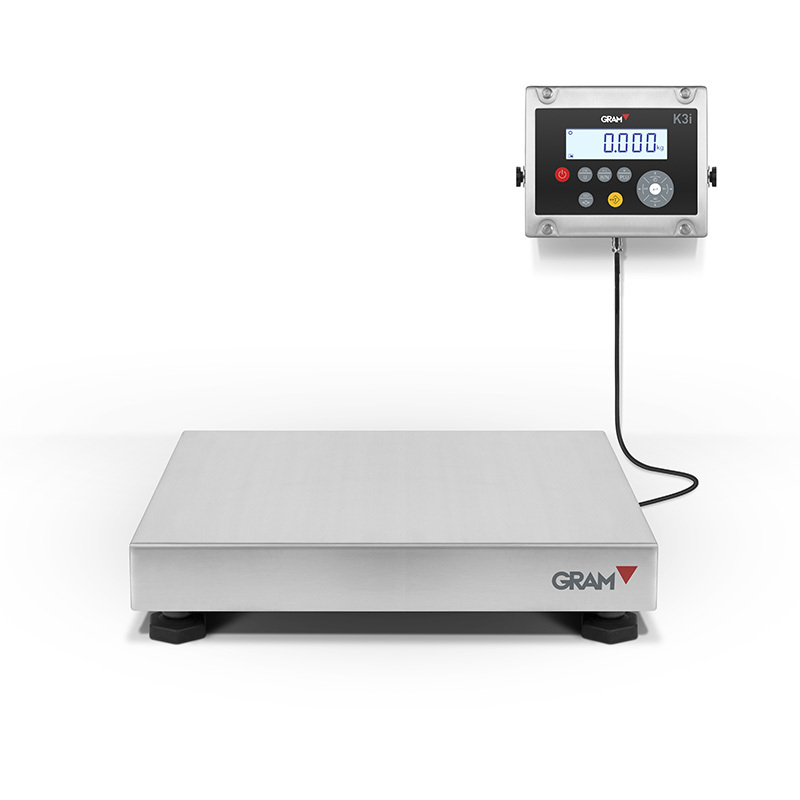 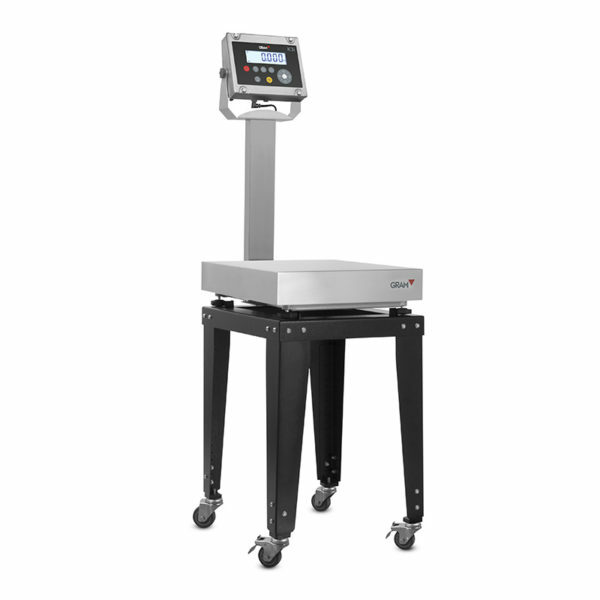 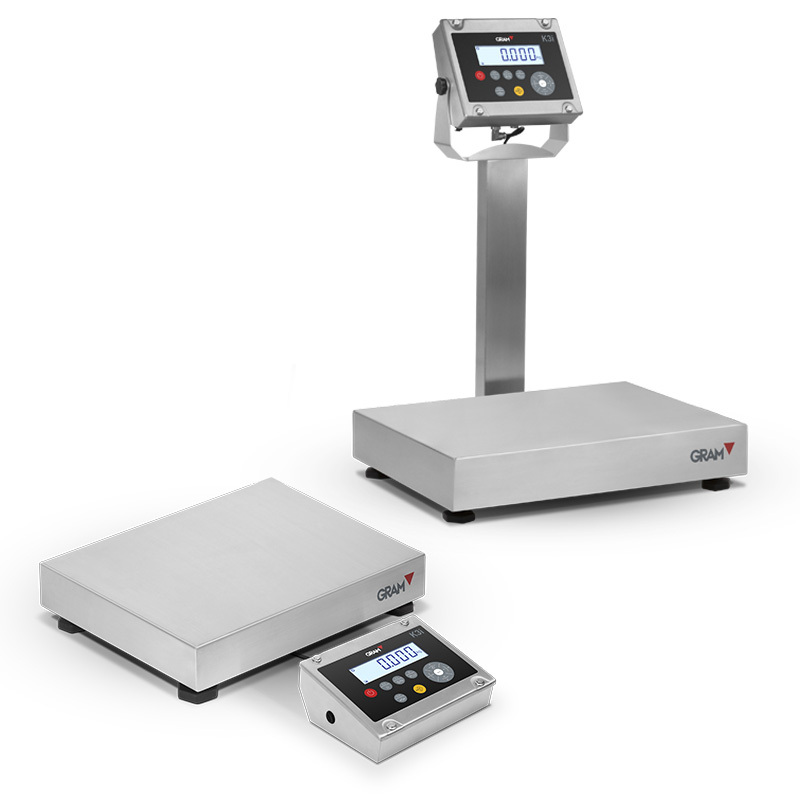 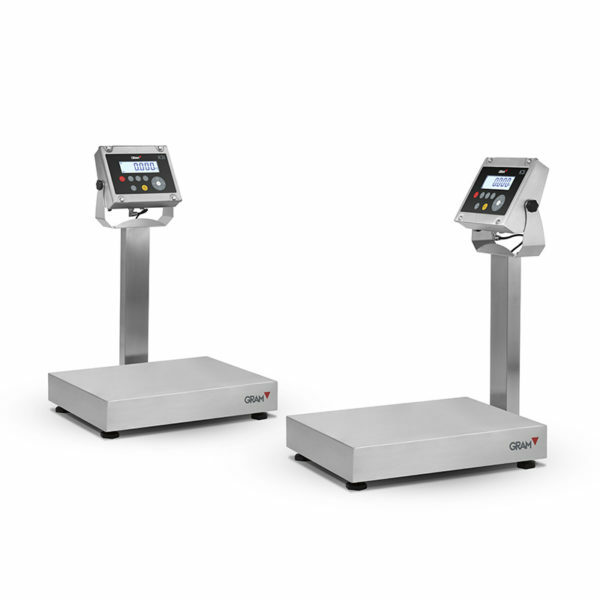 Five sizes for low-profile weighing platforms. 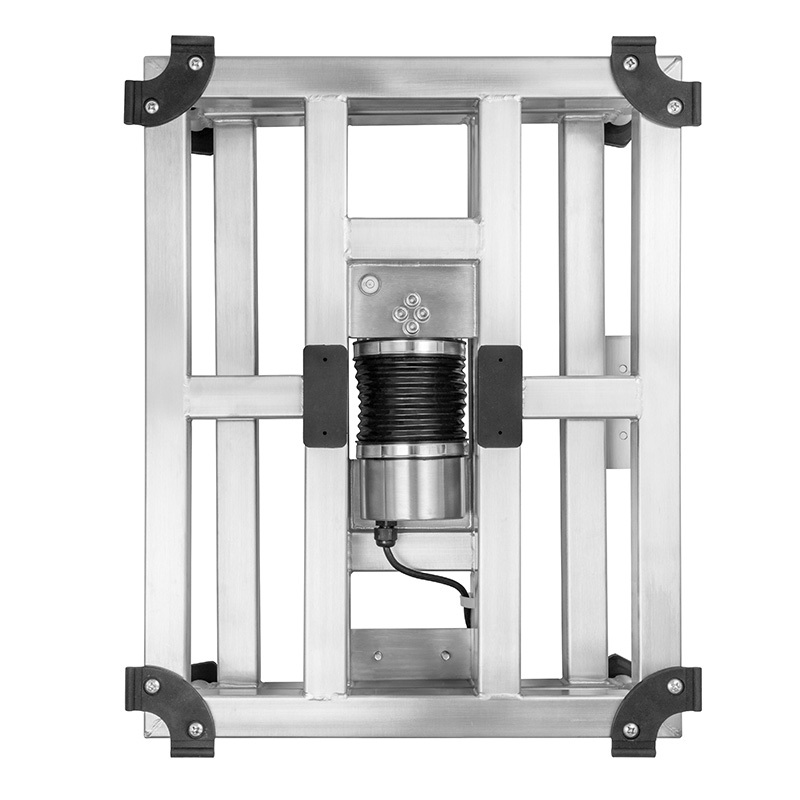 Designed for intensive use and protected against liquid agents and dust with its load sensor in a tight capsule. 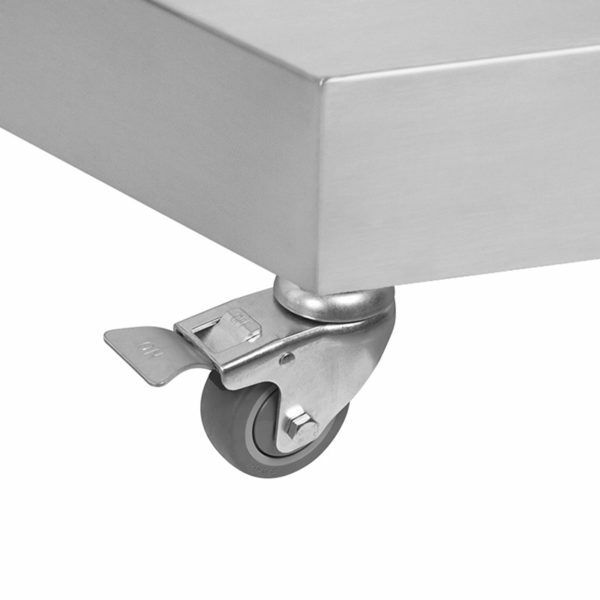 The entire surface is flat with smooth edges, making cleaning easier. Your K3i indicator can be attached to any of its two sides, with column (optional). 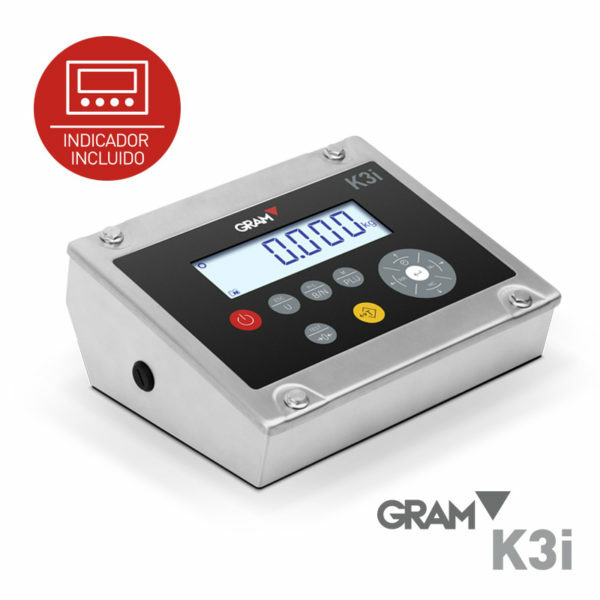 The indicator can be placed freely near the platform, without securing.